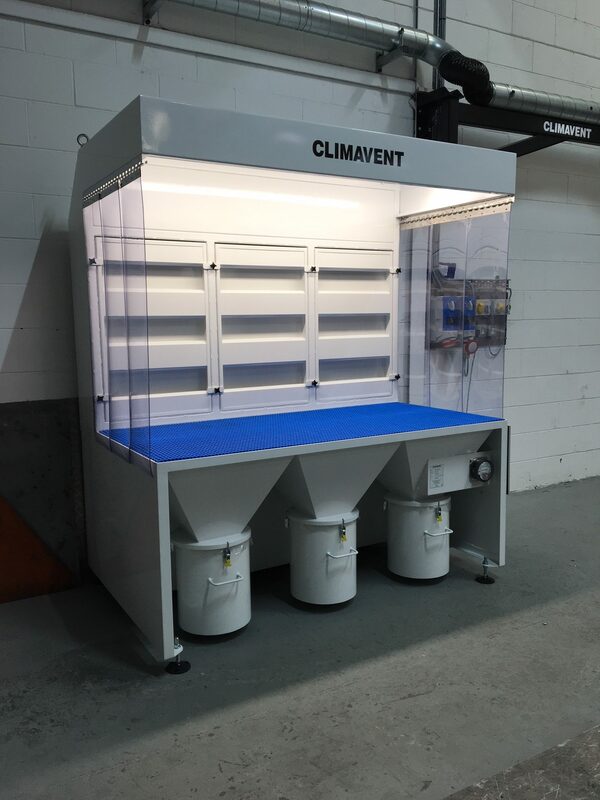 Across the UK, Europe and the Middle East, engineering and manufacturing businesses rely on Climavent Down Draught Benches to clear their workspaces of dust and fume. But when the benches are used for machining large sheets, it’s easy for the unit’s air inlets to be covered and blocked. Back Draught Benches overcome this problem, with additional air inlets at the rear of the bench that ensure that, even when the entire unit top is covered, efficient extraction still takes place. 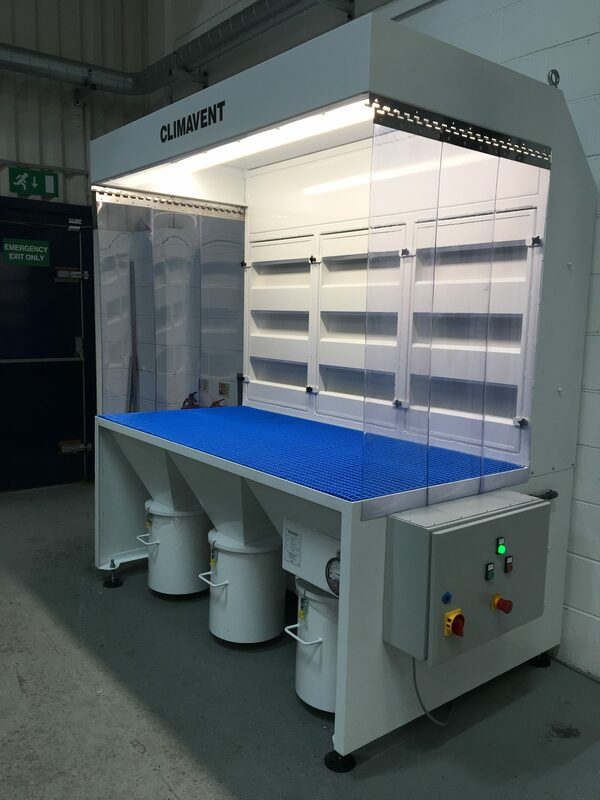 As with all our extraction benches, your Back Draught Bench can be tailored to match your processes and workspace, and you can add features (from additional filtration to integral lighting to castors) too. Talk to us about your dust and fume extraction requirements now.